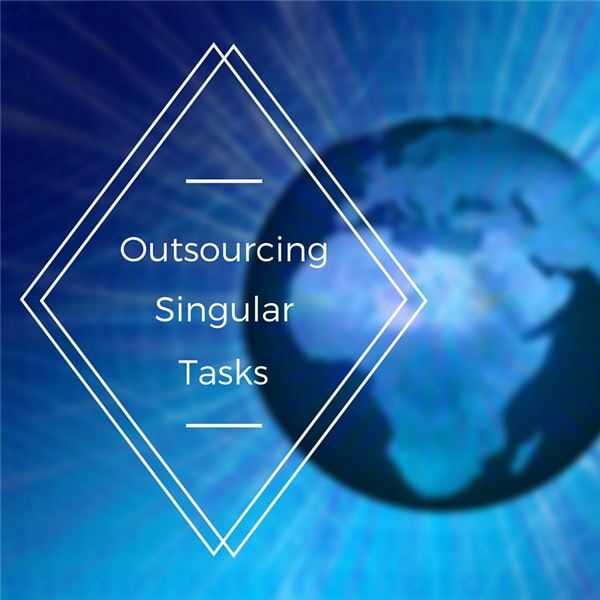 Outsourcing on an individual basis is new territory. The international landscape provides great opportunity for you to segment those individual tasks that you might like to outsource and provides great opportunities to individuals who provide those services. Outsourcing to overseas contractors has become a newer, high impact and more complex form of outsourcing. This post focuses on technology-based outsourcing, typically to overseas contractors –outside the United States—with a huge labor cost advantage. This is the second part of a series of four articles on outsourcing, taking a broader, more holistic look at the topic than is typically written. This post, looks at outsourcing to a contractor that is located within your country or region. This is the first part of a series of four articles on outsourcing, taking a broader, more holistic look at the topic than is typically written. This first part looks at outsourcing in-house, but not directly under your control. 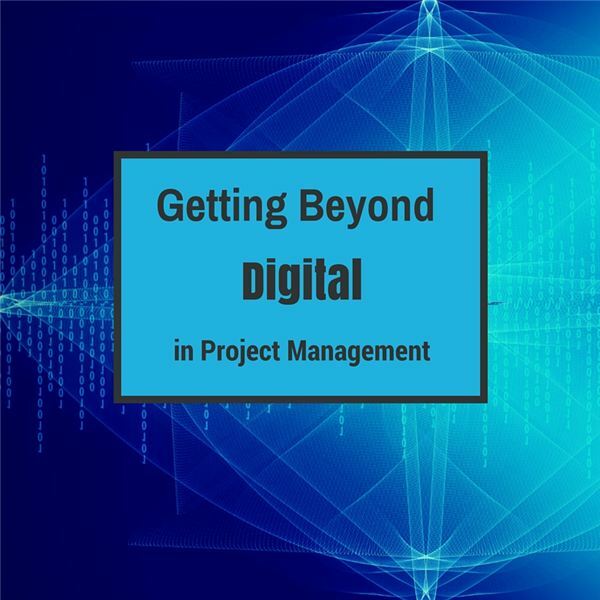 One topic in the project management community that is gaining some steam is the subject of digital project management. 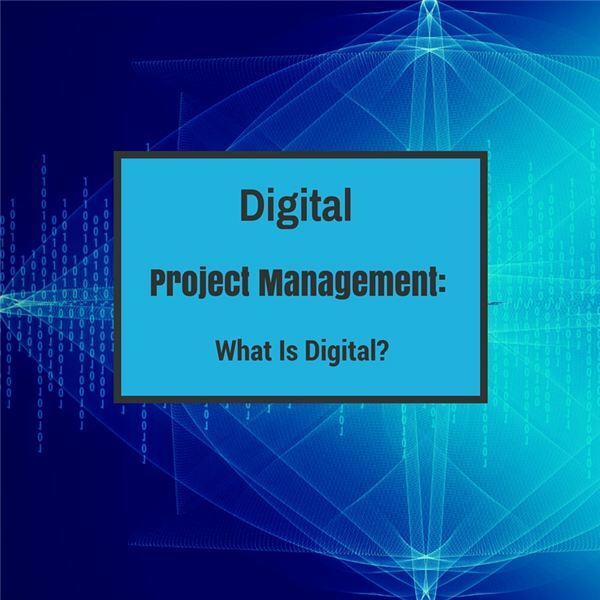 Well, if you are in the PM community, you know what project management is, but what about digital? 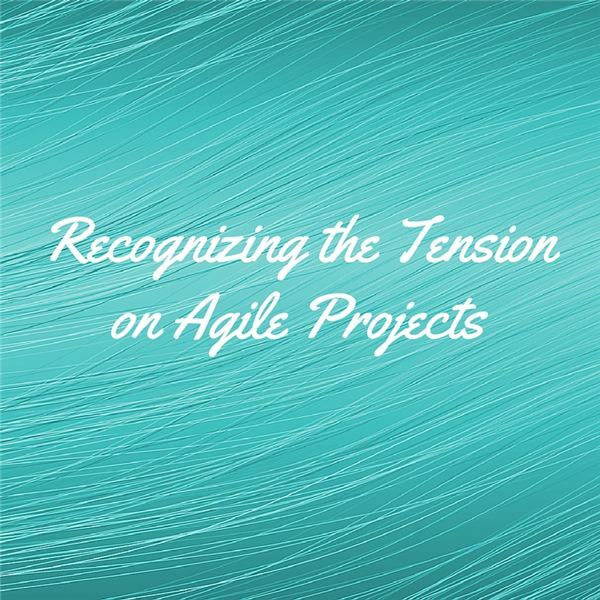 This is the first of a four-part series addressing digital project management. Digital Project Manager: Is This a Specialty within the PM Field? There are so many specialties. Is digital project management a specialty within the project management field? This post explores what is most important to know about digital project management. 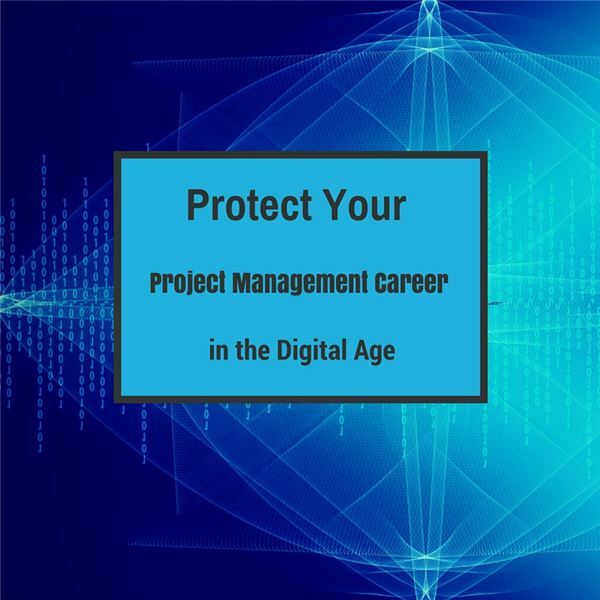 If you master the core of project management, you will get beyond the fear of being left behind by digital technology. 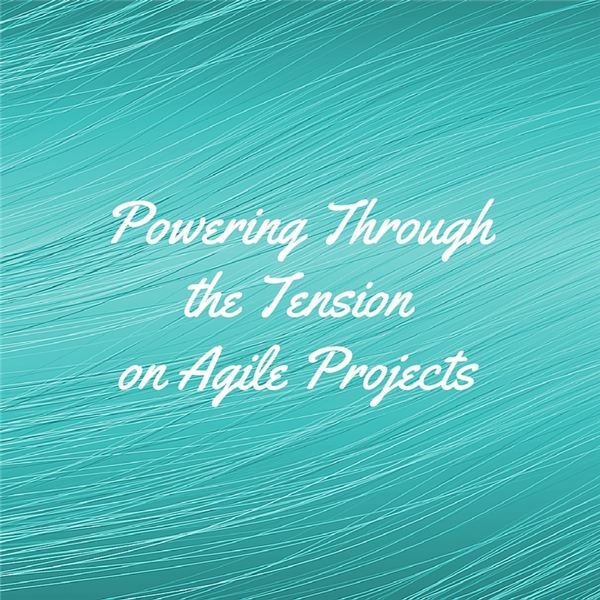 It is something that has not changed from before the term “project management” was even coined to the fast paced, digitally driven world of today and it’s not likely to change now. The pace of technology change is not only fast, but it has profound impacts on industry structure, company strategy and projects. However, there is one thing that you, as a project management pro, can do to ensure you are not caught unaware and unprepared over time. 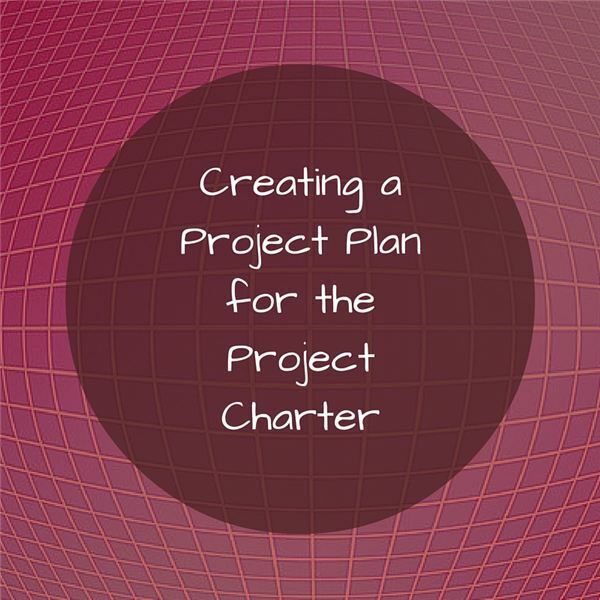 Learn how to craft a solid Project Plan, as a level appropriate for the Project Charter with an example of a project to implement a customer service system for supporting the organization’s products. 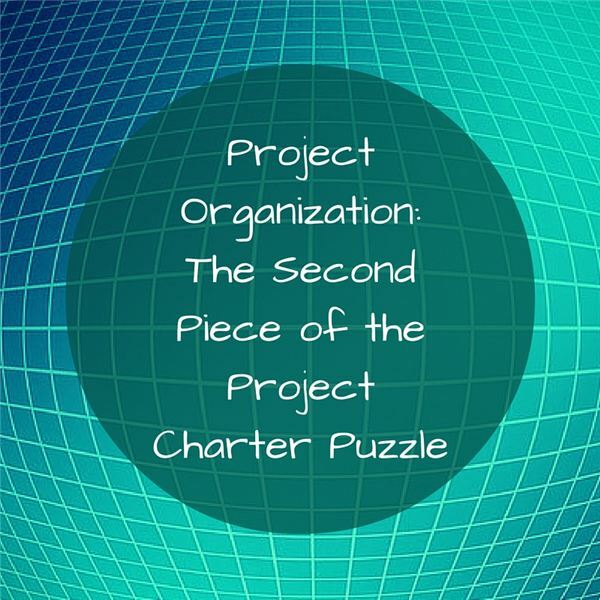 Impress your client with a well-considered Project Charter, focusing on the Project Organization section. This article uses the example of a project to implement a customer service system for supporting the organization’s products. 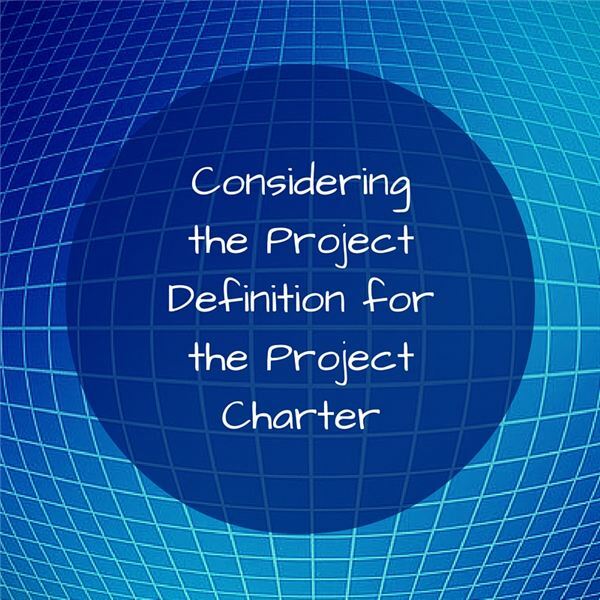 Learn how to impress your client with a well-considered Project Charter, focusing on the Project Definition section. This article uses the example of a project to implement a customer service system for supporting the organization’s products. 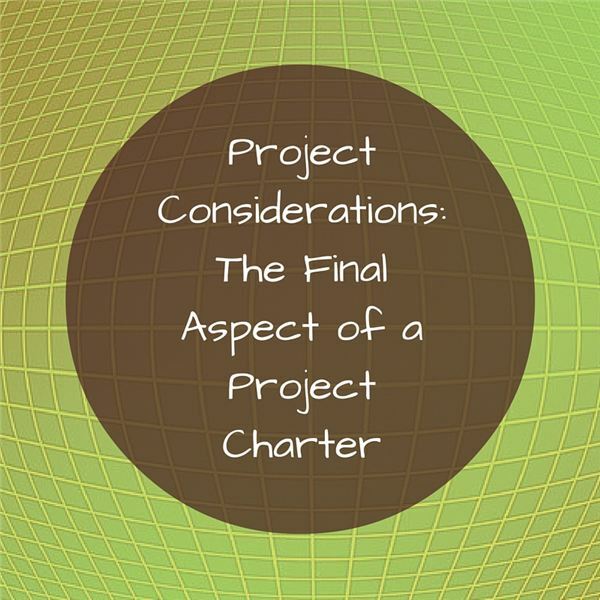 A secure handling of Project Considerations at a level appropriate for the Project Charter is important on any project. 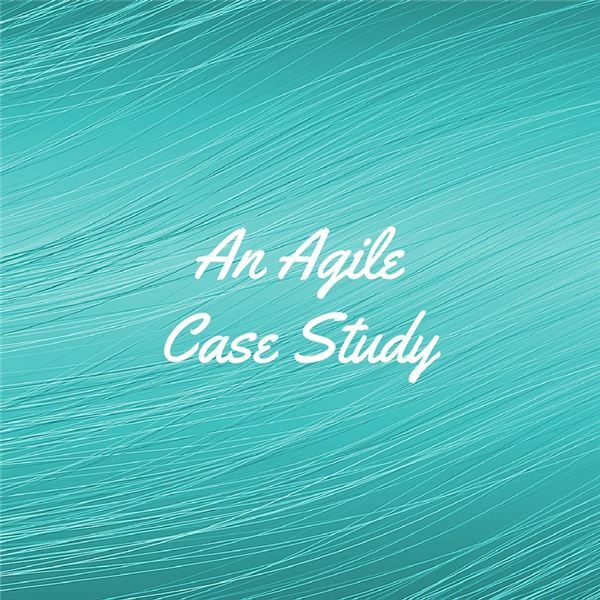 Follow this example of a project to implement a customer service system for supporting the organization’s products. 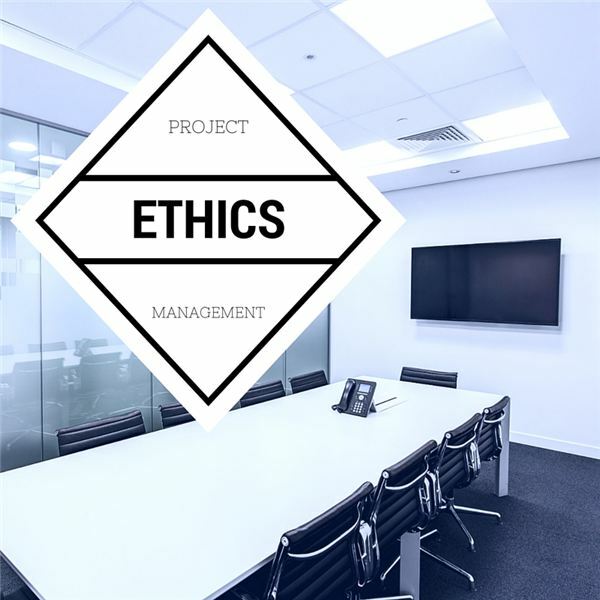 Putting the PMI Code of Ethics, and topic of project management ethics in general, into perspective will enable you to harness ethics as a motivational engine to help you become a multi-faceted project manager – more resilient, versatile and effective. How does a project manager ensure that the results of the project maintain close alignment with strategy?